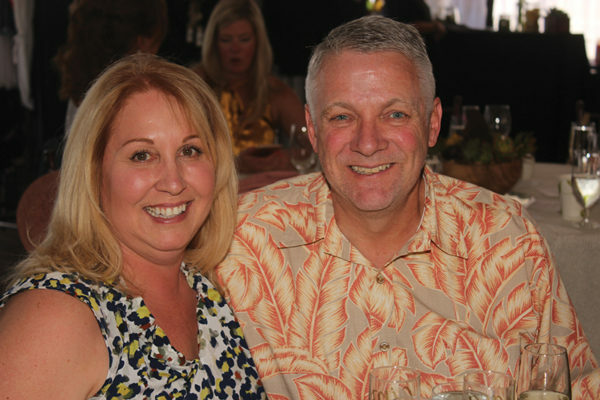 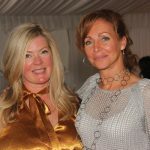 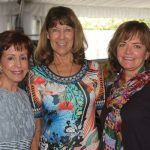 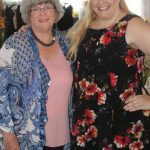 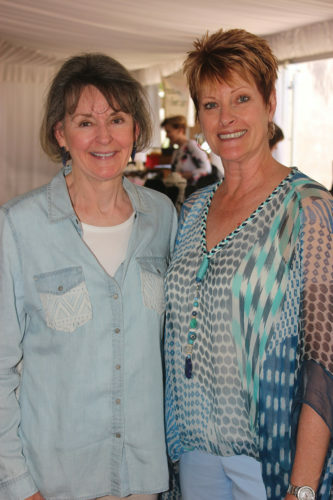 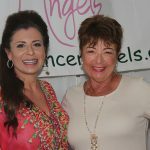 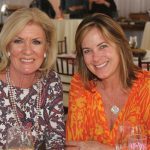 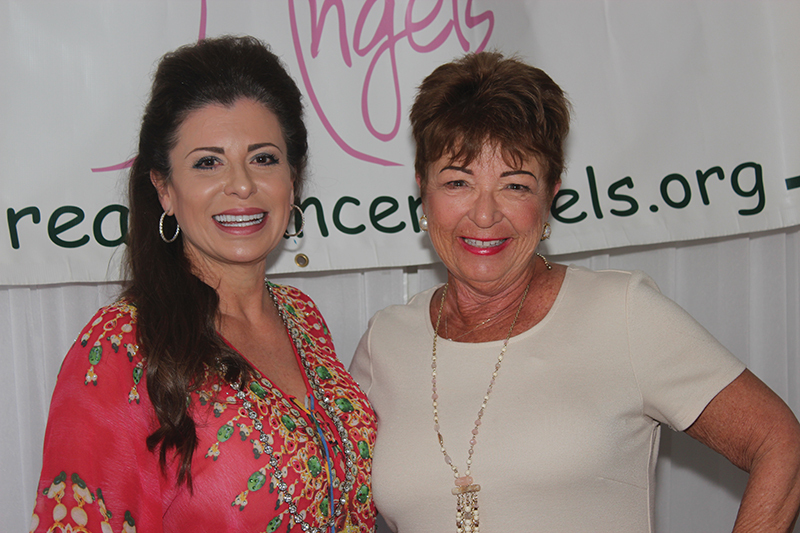 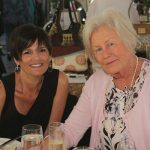 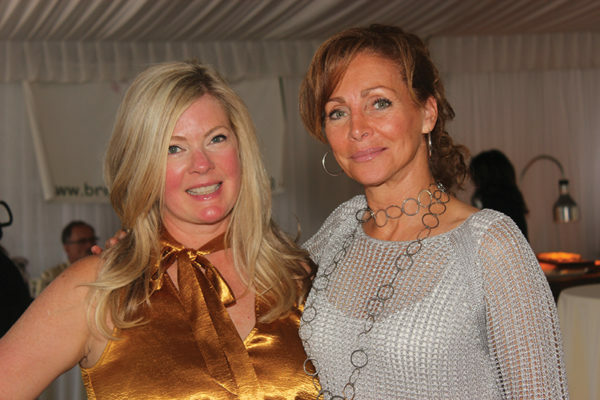 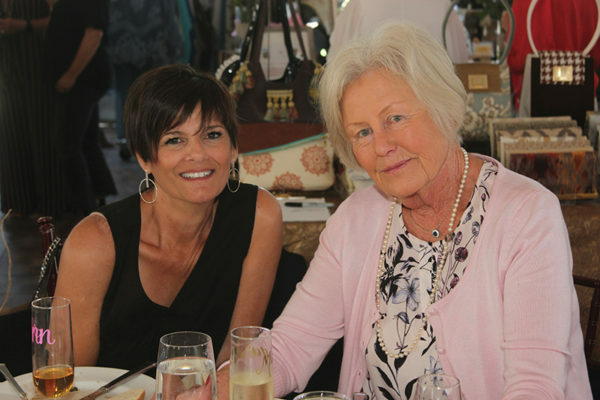 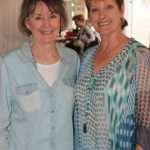 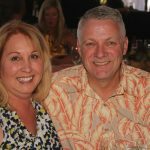 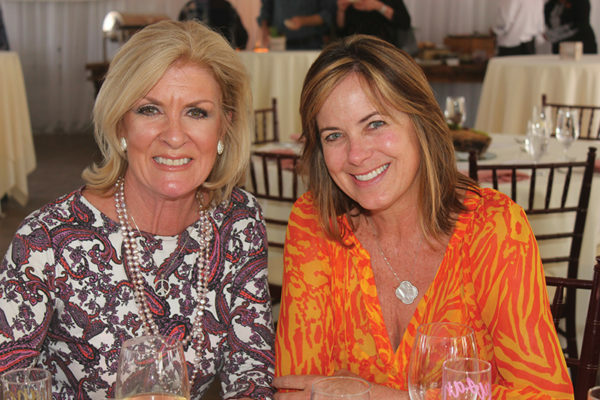 Rancho Santa Fe residents Holli Lienau and Adrienne Falzon hosted an afternoon at The Santaluz Club to support Breast Cancer Angels, a nonprofit that financially assists individuals during treatment for breast cancer. 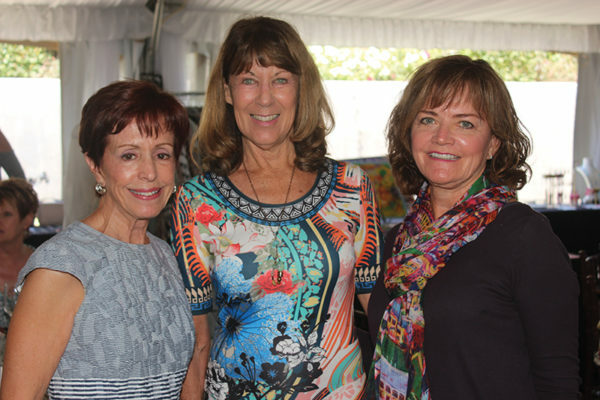 Guests enjoyed music by classical flamenco guitarist Miles Moynier, a chef-inspired menu, and select wines. 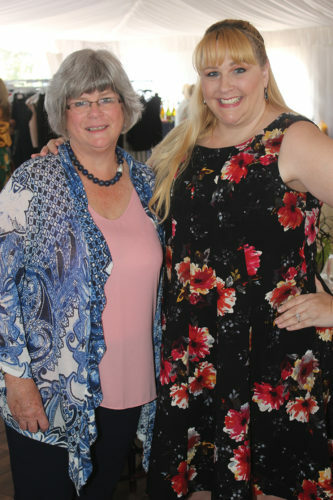 Attendees also perused offerings from more than 15 handpicked vendors.